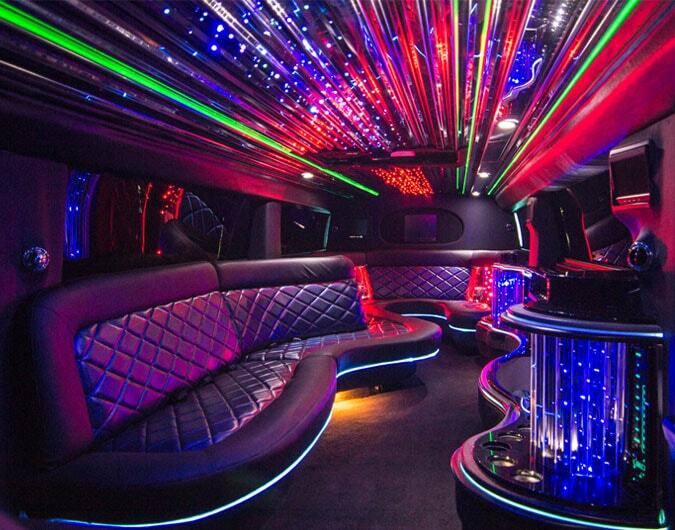 If you are looking to hire a party bus then be sure to check out our advice section. . If you are looking to hire a party bus then be sure to check out our advice section.